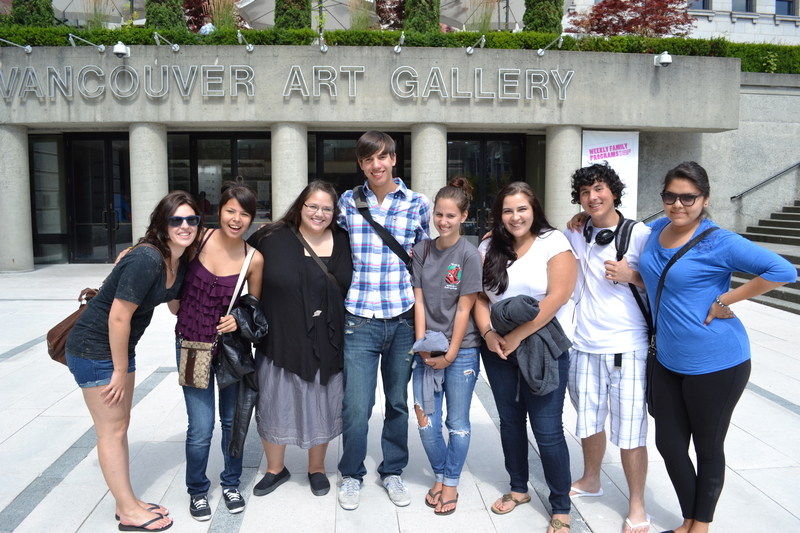 The Native Youth Program (NYP) is a collaborative work-study program that runs out of The University of British Columbia’s (UBC) Museum of Anthropology (MOA). It provides students with an opportunity to learn about traditional and contemporary Northwest Coast cultures from their own experiences and research, and from local First Nations guest speakers. 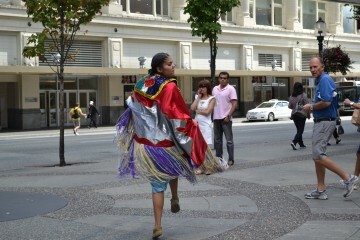 They also learn about the resources at the First Nations House of Learning at the UBC campus and MOA. 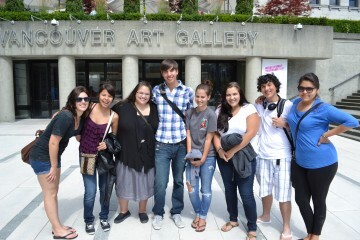 They develop skills in public presentations using objects and visual aids at the museum. Participants share this knowledge with other students and museum visitors through guided tours, presentations and creative art projects such as short films, zine creation and fashion design. 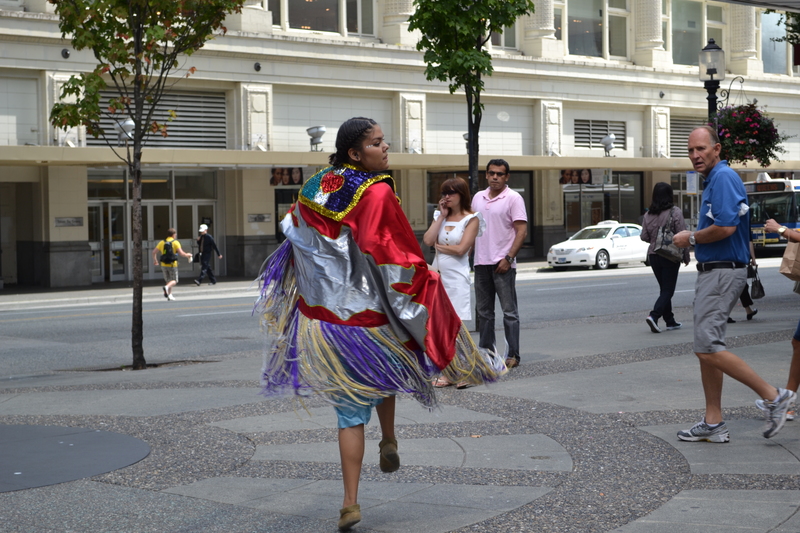 The NYP is the longest running Aboriginal youth program in BC, with 182 students over the last 35 years. The CoT team members researching this site are Francine Cunningham, Ching-Chiu Lin and Kit Grauer. What we are looking at in terms of the NYP is the way in which they have used digital media like short films and vlogging as a way for their students to express issues surrounding their own issues of personal identity as urban Aboriginal Youth.